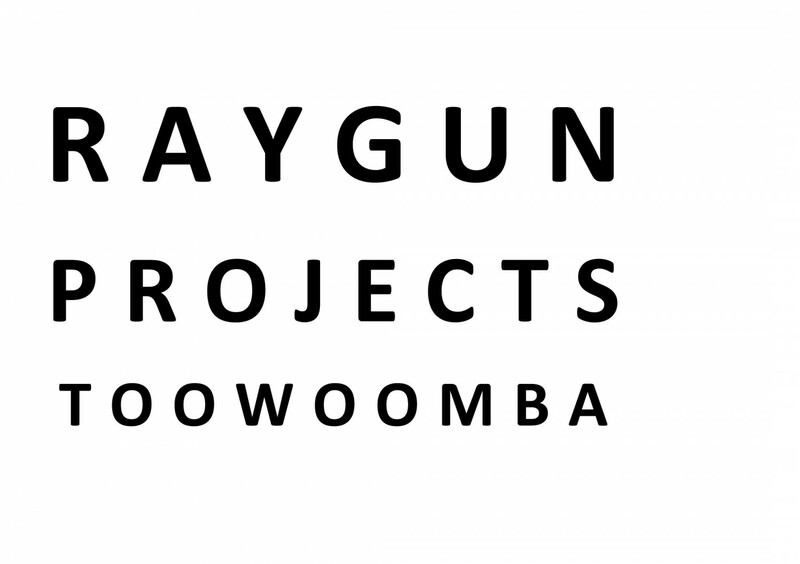 As a guest artist to the annual RAYGUN Projects calendar, Eva will be showing her work at various locations and events including the University of Southern Queensland on Monday 28th September at 12.30 in the Arts Theatre Room A112, also at Dogwood Crossing Gallery, Miles on Wednesday 30th September at 10.30am; RAYGUN Projects, 249 Margaret Street, Toowoomba on Friday 2nd October at 6pm and an open air cinema at Ground Up Espresso Bar, 501 Ruthven Street, Toowoomba, at 6.15pm, BYO chair. Tickets to the open air cinema available at Ground Up Espresso Bar. 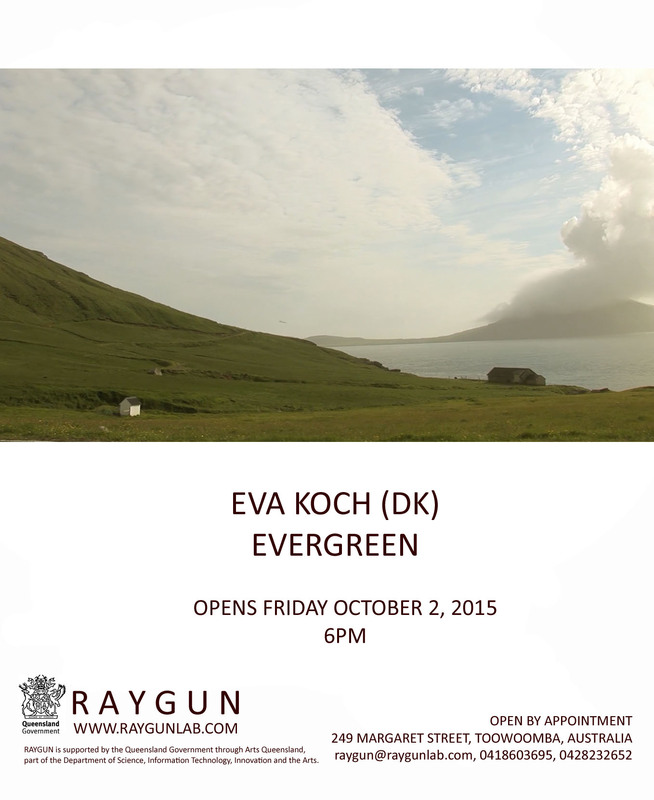 Eva Koch (Denmark) at RAYGUN, Toowoomba. Internationally renowned and award winning Danish Video Artist Eva Koch will be visiting Toowoomba in September/October, to present her work ‘Evergreen’ to our local community. ‘Evergreen’ was shot on location in the Faroe Islands, Denmark, where Eva lived as a young child. The video installation is about the power of the group and about the cruelty inherent in us that can mercilessly exclude an individual from the group. A single circular line, simple and precise, the work defines an almost archetypical memory, which is enacted among humans at other levels all through our lives. The work is representative of the overarching theme within her work: that compassion is the paramount value that demonstrates our humanity. Eva studied Fine Arts at the University of Barcelona, Spain and at the Royal Danish Academy of Fine Arts, Copenhagen, Denmark. She has held both solo and group shows consistently for over 25 years and her work is held in public and private collections around the world including Denmark, Sweden, Spain, and USA. She is a recipient of multiple awards including the prestigious Thorvaldsen Medal, being the highest award and distinction in the visual arts in Denmark. Eva has exhibited at various Biennales including Venice and Sydney and in 2014 her video installation I Am A River was highly celebrated for its contribution on Cockatoo Island.